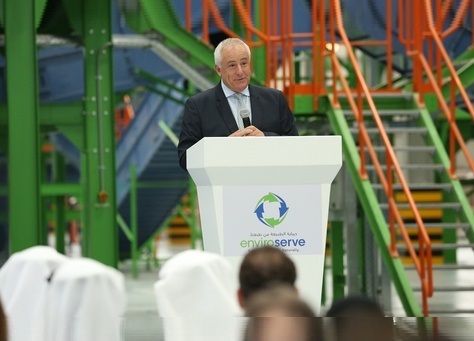 The world’s largest e-waste recycling plant has been opened in Dubai Industrial Park, Dubai by ‘Enviroserve’ company with a total cost of USD 5 million. It will recycle Waste Electrical and Electronic Equipment (WEEE), IT asset disposition (ITAD), refrigerant gas and specialized waste. Upadhyaya's work has also focussed on working with children suffering from various health issues including diabetes, autism, and attention deficit hyperactivity disorder (ADHD). The 2019 class of Yale World Fellows brings the total number of World Fellows since the program's start in 2002 to 346 Fellows, representing 91 countries. A decision to introduce the three subjects was taken at a recent meeting of the board's governing body. According to Airports Council International (ACI) report, India’s Indira Gandhi International Airport (IGIA) has become the world's 12th busiest airport, moving up four places (in 2017- 16th spot). ACI's World Airport Traffic Forecasts also predicts that India will represent the third largest aviation market, in terms of passenger throughput, after the US and China by 2020. Indian Navy's frontline corvette INS Kadmatt reached Malaysian archipelago Langkawi.